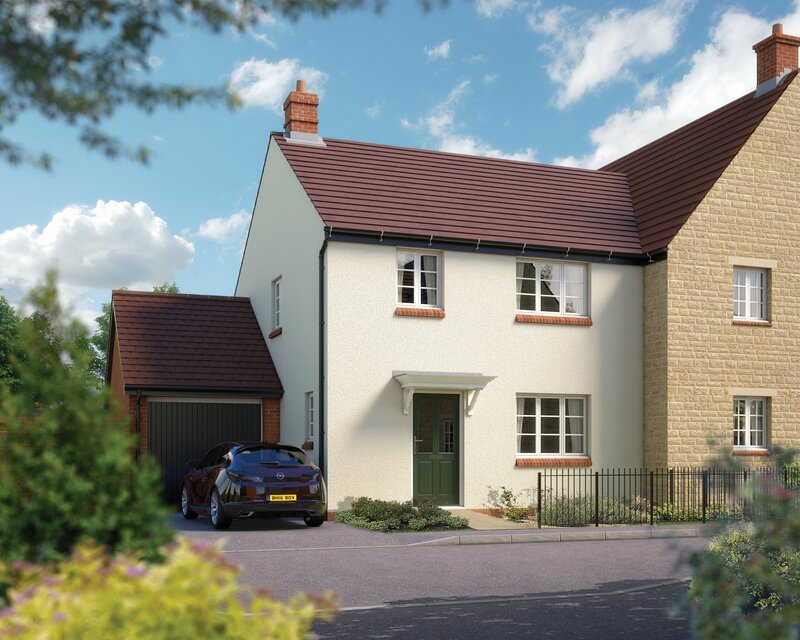 In the pretty Northamptonshire village of Silverstone, Silverstone Leys is an attractive new development ideally placed for convenient access to both the M1 and M40 motorways. This vibrant village is famous for the British Grand Prix Circuit that's just under two miles away beyond the A43. The village has a good selection of primary schools, village shops, social and leisure clubs. 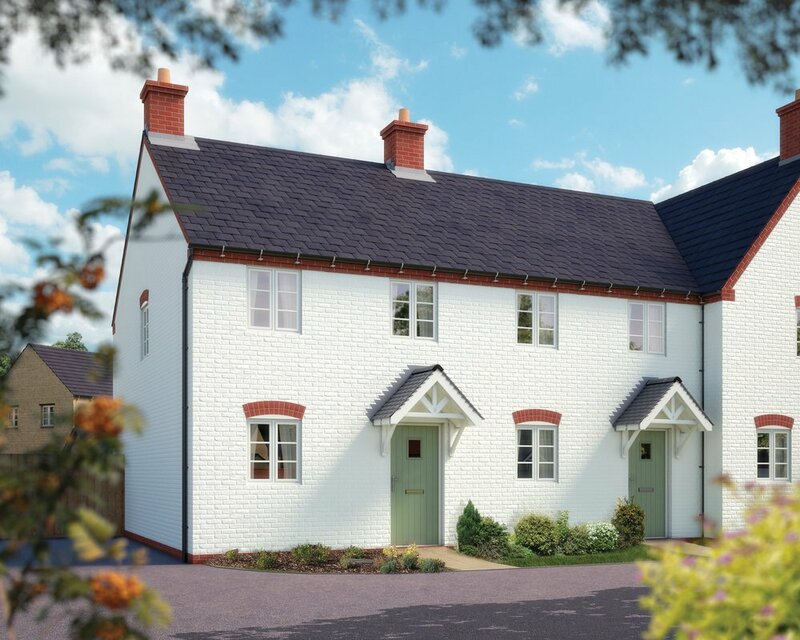 There are further amenities including Waitrose, Tesco and Co-op supermarkets, shops and leisure facilities just four miles away in Towcester. 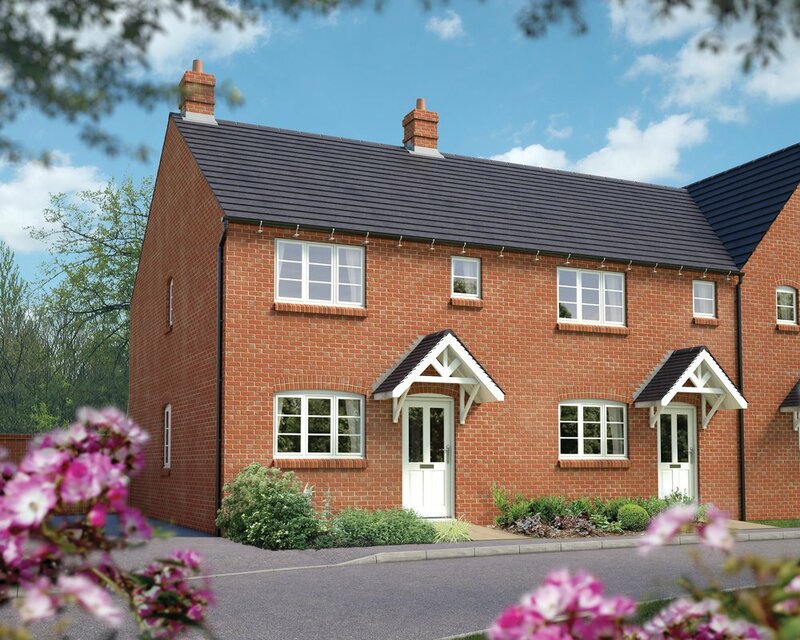 Silverstone Leys offers a wide choice of brand new homes, each carefully designed to meet the needs of today's lifestyles. So if you're looking for an attractive new village home with commuter convenience, your search ends here!